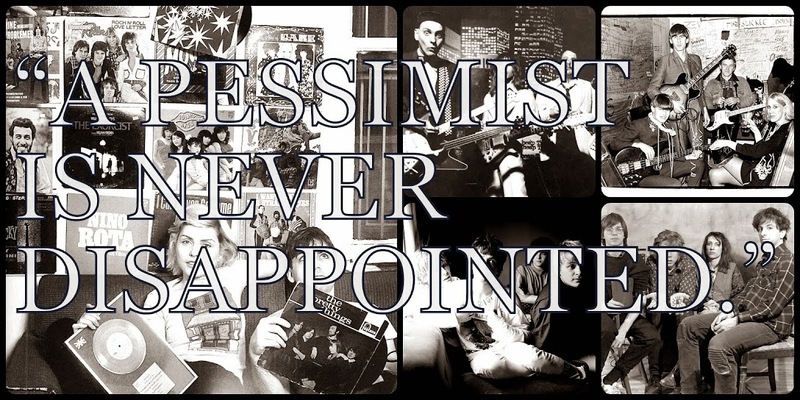 A Pessimist Is Never Disappointed: The War On Drugs Drop Baby Missiles - Free MP3! 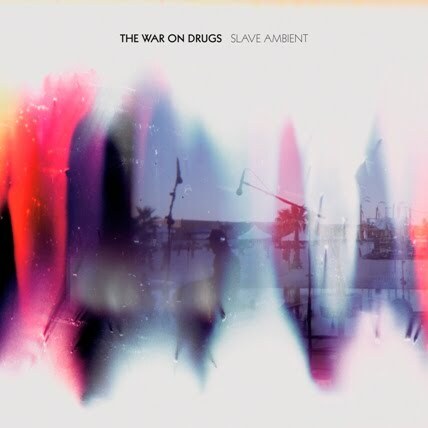 The War On Drugs drop a new album, Slave Ambient, on Secretly Canadian on 16 August 2011 and I've got a free MP3 for you guys. Here is your free MP3 of "Baby Missiles" by The War On Drugs! Slave Ambient features a team of Philadelphia's finest musicians, including multi-instrumentalists Dave Hartley and Robbie Bennett, and drummer Mike Zanghi. 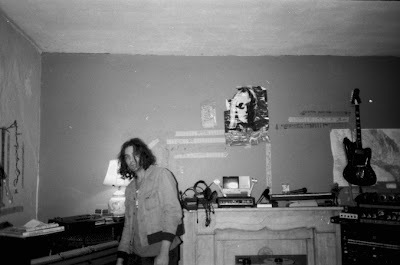 Recorded throughout the last four years at Granduciel's home studio in Philly, Jeff Ziegler's Uniform Recording and Echo Mountain in Asheville, NC, the album puts the weirdest influences in just the right places. 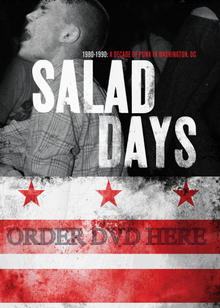 Judging from the His Name Is Alive meets Springsteen vibe of "Baby Missiles", the Slave Ambient album will contain a uniquely American sort of 21st century revved-up psychedelia. 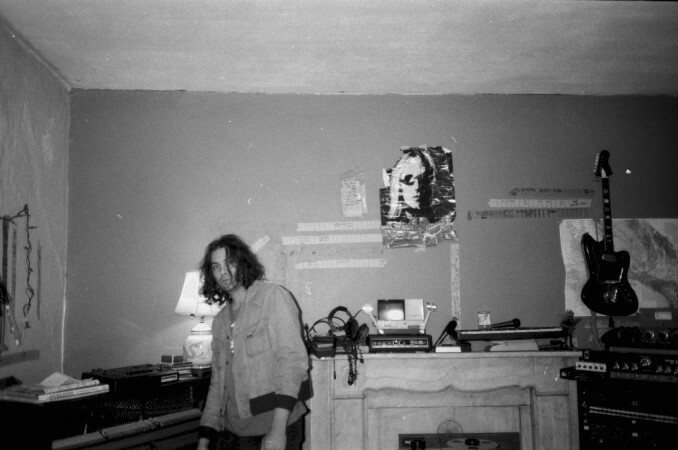 Follow The War On Drugs -- that's their website -- and on their Secretly Canadian artist page!